As always click in for a more detailed view. Lovely shot Lisa…….and yes, if was cold down in Melbourne too. Good to hear you were able to get back to the U.K. and see your family. Thank you as always! It was a pity about the weather but seeing the family more than made up for it. Beautiful. Love the kaleidoscope of colour just beneath the spider. Thank you, it’s always a thrill to find a new spider angle!! Awesome! The light is super .. sorry to hear the weather wasn’t brilliant. 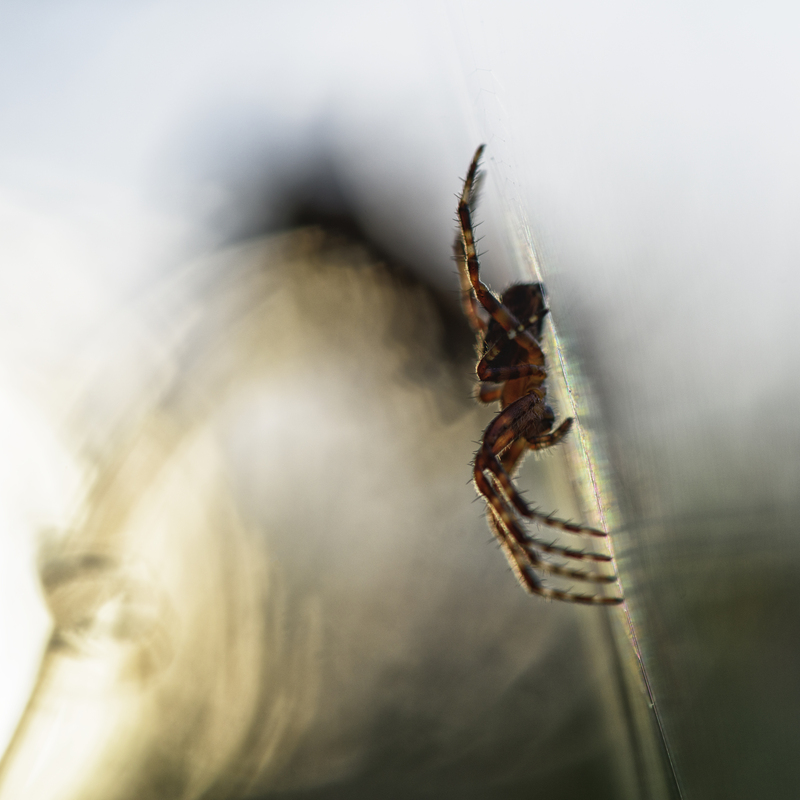 It’s always great catching up with family though ..
Super image … of the spider and the back ground, too.